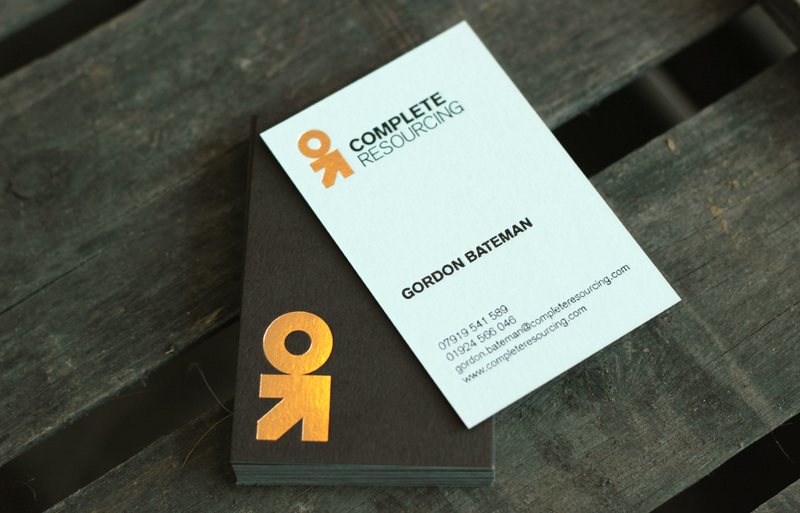 The Complete Resourcing logo and brand identity was created as part of a larger branding project by Tonik. Once the brand identity was completed, this was applied to Business Cards and a simple and professional brochure website with a Content Management System (CMS). 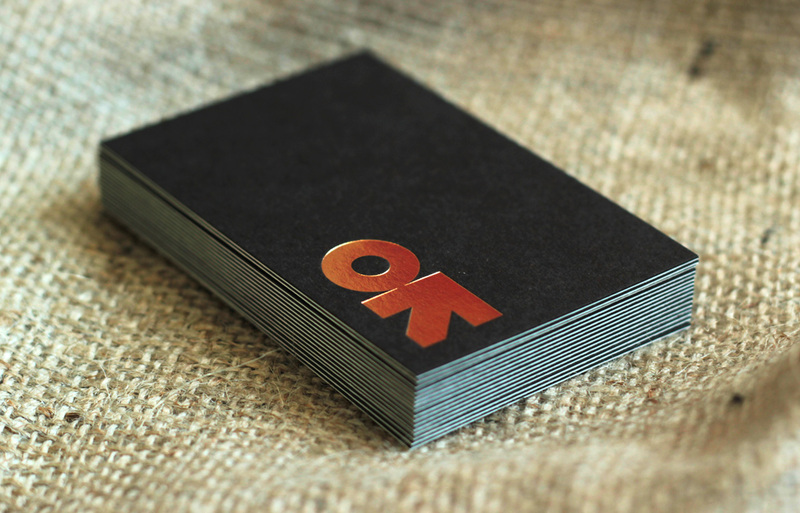 The Business Cards were printed on 540gsm duplexed GF Smith colorplan (chocolate and natural) with copper foiling to one side. 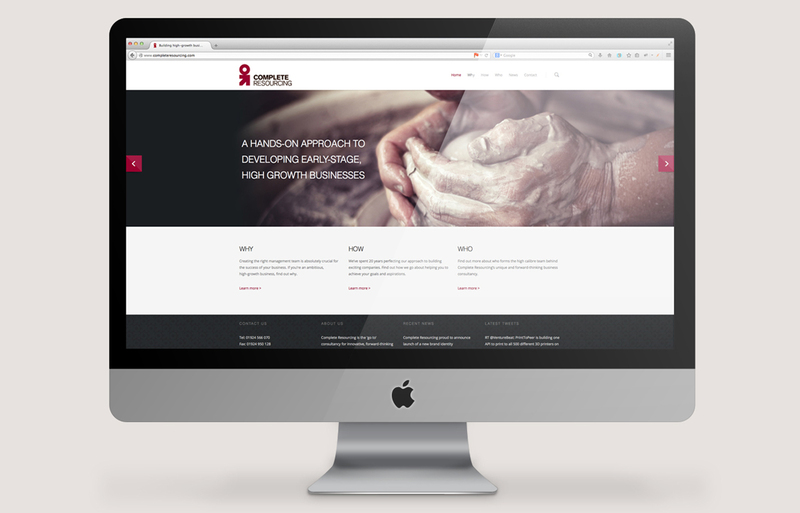 We also delivered the design and build of a brochure website, including writing the copy and coming up with the imagery concept and taglines.